Our physicians are trained in all aspects of obstetrical care. 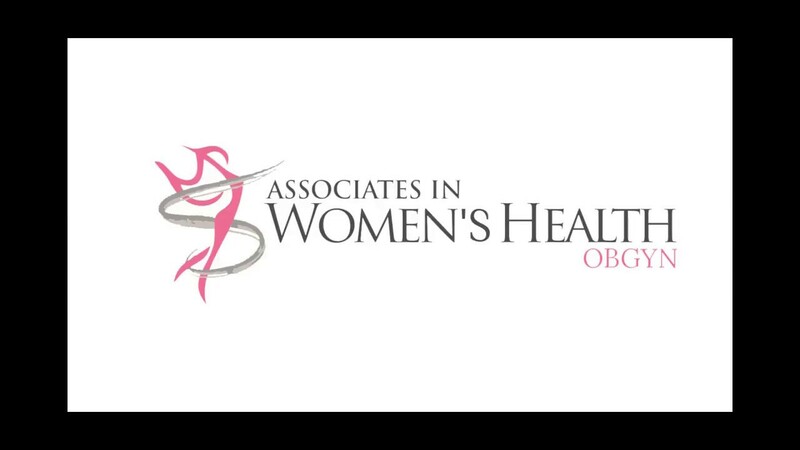 AWH physicians provides you with individual labor options to meet your needs. Get your annual screening done today. Thank you for taking the time to get to know our group of healthcare providers and all of the services we have to offer! Our doctors are dedicated to providing quality and compassionate care to you, as an individual, and to fully support you in healthy living. We provide comprehensive low and high risk Obstetric and Gynecologic care, with many “in-office” services for your convenience. All of our physicians are skilled in the most up-to-date minimally invasive and incision-free surgical techniques. If I am pregnant, when should I contact my provider? What over the counter medications are safe during pregnancy? I would like to be on birth control, however, I am not very good at taking a pill daily. Are there any other options? Breastfeeding is one of the most important things that you can do for your baby, and it can also be one of the most difficult, yet most rewarding, processes that you will ever go through. There are many benefits of breastfeeding for both you and your baby. The appropriate amount of nutrients and the addition of antibodies. Breast-fed babies have decreased rates of ear infections and diarrhea. Breastfeeding decreases the risk of necrotizing enterocolitis (a disease that affects the gastrointestinal tract in preterm infants), lower respiratory infections, asthma, obesity, and type 2 diabetes. A decrease risk of type 2 diabetes, breast cancer, ovarian cancer, and postpartum depression. Breastfeeding can also save time (there are less bottles to sterilize and get ready) and money (formula and feeding supplies can cost well over $1,500 each year). The Affordable Care Act requires most insurance plans to cover the cost of a breast pump as part of women’s preventive health services. You can talk to your insurance company about its coverage. If you are covered, let your doctor know so we can provide a prescription for you. Why do I need a well-woman visit? Dr. Pamela Lewis was very good to me before, during and after my surgery. Dr. Lewis was very nice and compassionate. Dr. Lewis did an outstanding job! She took great care of me during my delivery. Dr. Yolunda Taylor is outstanding. Dr. Yolunda Taylor is amazing. Dr. Yolunda Taylor did an excellent job. I love my OB, Dr. Yolanda Taylor. Dr. Taylor was great as usual. Everything and everyone went above and beyond my expectations. Friendly staff and amazing physician! Dr. Dang is very comprehensive and a very good communicator. Dr. Dang and her staff are exceptional. I recommend her highly. Dr. Dang is wonderful!!! She is very kind and compassionate! Dr. Dang and her staff always provide great service. Truly appreciate everything that she has done for me. Dr. Bonadona was very thorough and informative during my visit. Dr. Bonadona put me at ease during my visit and was patient in answering all of my questions. Dr. Bonadona is a kind and caring physician. She took great care of me during my delivery. Dr. Harris is excellent at putting her patients at ease and making an uncomfortable experience one that is actually pleasant by her humor and kindness. Dr. Harris is wonderful! I couldn’t be more pleased with the treatment. She is thorough, kind, patient and understanding. I look forward to seeing her every year. Her staff is the perfect complement to Dr. Harris and Woman’s Hospital. Dr. Renee Harris explained everything. She was absolutely amazing. Renee Harris is the best doctor a patient could ask for. Never a complaint with her or her staff. I have the most wonderful OB/GYN doctor on face of planet, Dr. Renee S. Harris. Dr. Bourgeois immediately put me at ease. She is professional, friendly and considerate. Dr. Jolie Bourgeois was excellent. Dr. Jolie Bourgeois is very friendly, knowledgeable and caring. Great doctor. I love Dr. Jolie Bourgeois. Dr. Bourgeois was great in taking care of me. Dr. Terrie Thomas is awesome. Dr. Thomas was very thorough and informative. Dr. Thomas is awesome. We couldn’t ask for better care. She is the best. Dr. Thomas is the most professional, warm and genuinely compassionate doctor I have ever seen as a patient. I love Dr. Thomas. She has always been amazing.